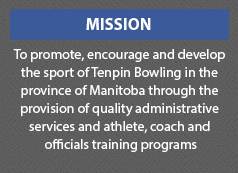 Discover the traditions and rich heritage of Tenpin Bowling in Manitoba. 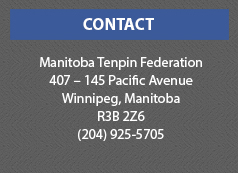 The Bowling Hall of Fame of Manitoba is now located on the 4th Floor of the Sport Manitoba Building, 407 – 145 Pacific Avenue. Come down and share in our sport’s proud history. Contact Ken Burns for more information at 925-5705.